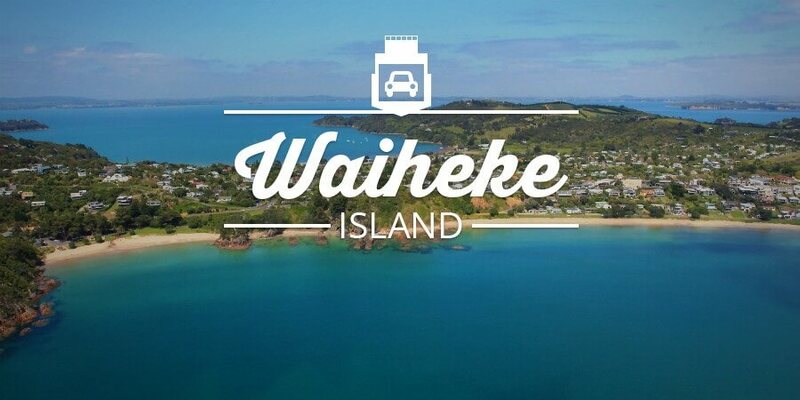 Waiheke Island is just a short cruise from Auckland City. Relax over lunch in a gorgeous vineyard, taste the island grown olive oil, plunge into the clear blue waters or soak up the sunshine on white sand beaches. Waiheke is also home to a thriving artistic community. 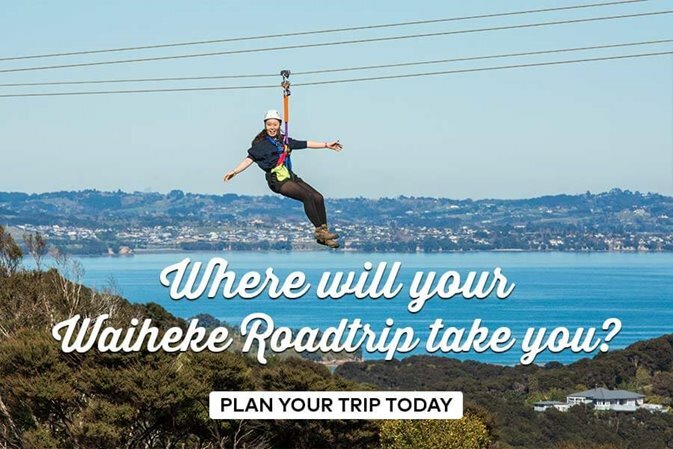 Great Barrier Island is set in the outer Hauraki Gulf just 90km from Auckland and is the ideal getaway from big city stress. 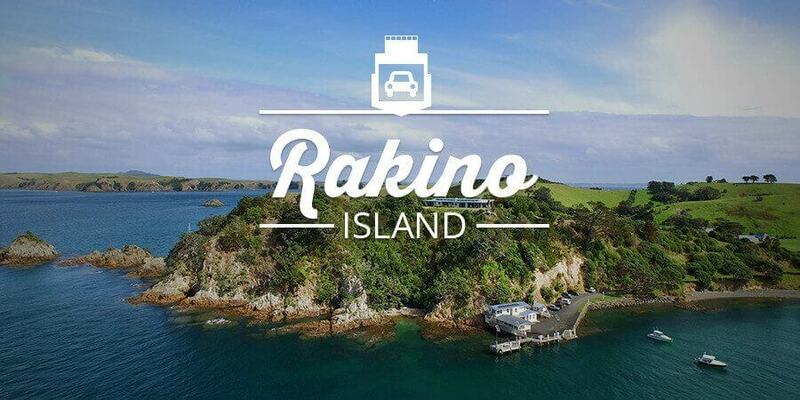 Made for nature and bird lovers alike with over 100km of walking tracks, stunning beaches and breathtaking scenery. 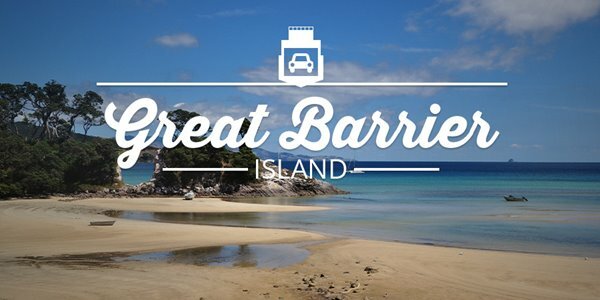 Great Barrier Island is great to explore. 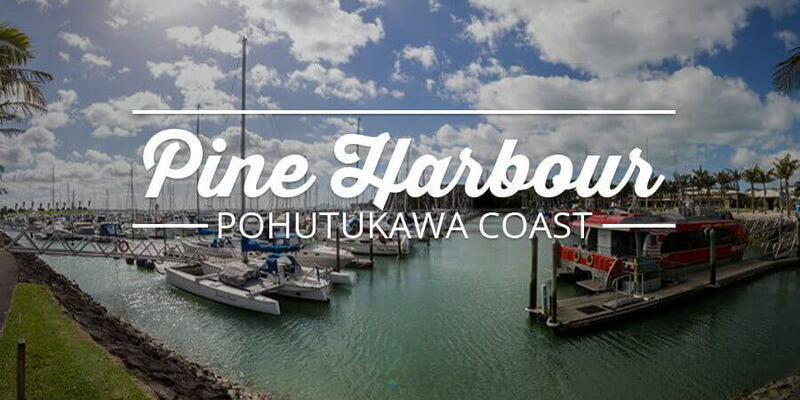 South East of Auckland, lies the beautiful Pohutukawa Coast and Pine Harbour is its best kept secret. 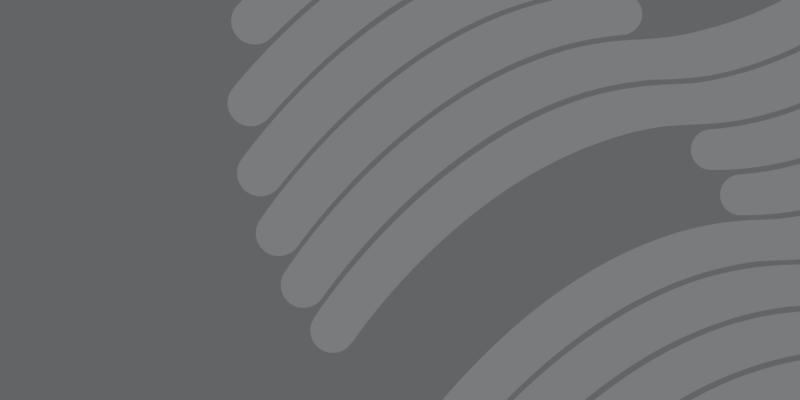 Discover Rakino, it's history, tranquility and where time has stood still. 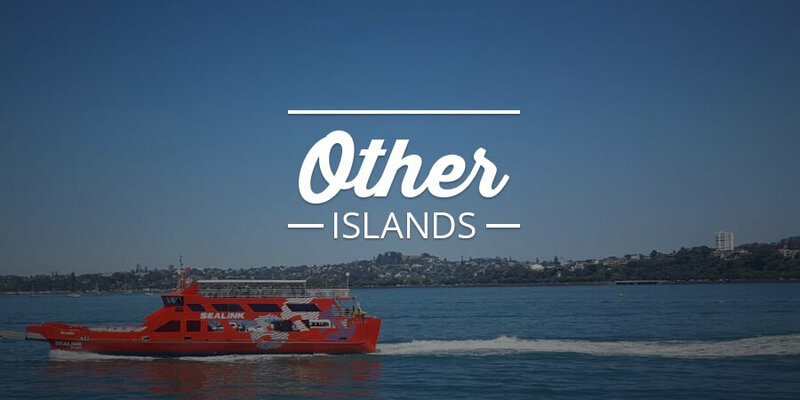 Cruise the islands of the Hauraki Gulf for a wedding, special event, or moving to your new island home.